Some Torontonians are hopeful that the OMB review announced yesterday will lead to radical changes in how the tribunal, which hears applications and appeals related to land use planning laws, is run. Ted Nixon welcomes an announcement by the province Wednesday that it's launching a review of the Ontario Municipal Board (OMB). After all, the Toronto homeowner has had three years to think about why the review "has to happen." 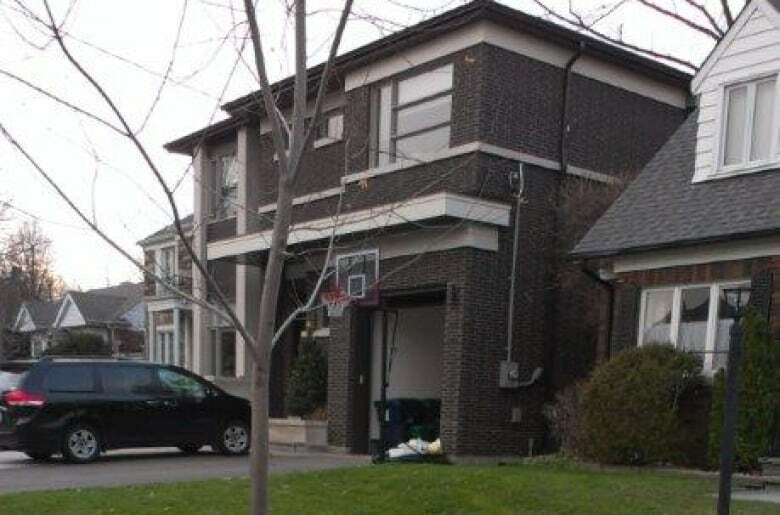 In 2013, the OMB, which hears applications and appeals related to land-use planning laws, allowed a builder to put two large houses behind his North York house, even though the City of Toronto had rejected the building application because it violated city bylaws. "They wanted something like 13 or 17 variances — I mean, the houses were not at all in keeping with the neighbourhood — and they got them all approved. You've got to be kidding," Nixon said. Coun. Josh Matlow, who represents Ward 22, St. Paul's, says it's a story he sees all the time in Toronto. "Time and time again, council will make a decision that a developer will simply not like," he said, "and they'll go to the OMB, and far too often, they'll get their way." Matlow and Nixon are both hopeful that the OMB review announced Wednesday by the province will lead to radical changes in how the tribunal is run. They aren't the only ones; in March, 40 municipalities passed motions calling for major changes to the land use tribunal. At the announcement, Municipal Affairs Minister Bill Mauro said the government is considering giving more deference on decision-making to local councils. That would make it harder for developers to go around municipal decisions and appeal to the OMB to intervene. Matlow said he would like to see change start with a demand that the board comply with the city's official plan, instead of merely requiring them to "have regard" for them. He'd also like residents like Nixon and developers to be on a "more equitable playing field." "Right now, financially, it's really, really difficult for the average resident or group of residents to challenge a deep-pocketed developer," he said.